Tenants and investors can both benefit from structuring a house rental as a rent-to-own scenario. Investors usually collect a little bit more rent than they otherwise would and, assuming everything goes well, get a profitable exit strategy for the property -- selling it to the tenant. Tenants, on the other hand, get an opportunity to lock down a house to purchase without having to qualify for a mortgage up front. Rent-to-own properties are typically structured as leases with options to purchase the property. In these transactions, the owner and the tenants agree on a monthly rental rate and on a future purchase price or a means for calculating it in the future. The tenants then make their monthly payments, secure in the knowledge that the house will not be sold out from under them. Depending on how the lease option is written, they can either purchase the home at the end of the lease or, in some cases, at any point before the end of the lease and the option. For property owners, lease options can be great ways to both lock in a high rent and lock in a future selling price. However, they also have two key drawbacks. The first is that tenants don't always exercise their options. This leaves you with extra money in your pocket, but you also end up still holding on to the property, which you might not want to do. The other is that lease options tend to be inflexible. Once you've locked in a lease rate and a price you might not have the ability to raise the price if the market goes up. For tenants who can't qualify for traditional bank financing, a lease-to-own arrangement may be the only way to get on the path to home ownership. However, a lease option really only puts off the inevitable. Unless you can structure a transaction that also includes owner financing when you buy the property, you will eventually have to get a mortgage to use your option. If you don't exercise your option, you will end having wasted money, since most lease options are more expensive than just renting a house. Distressed homeowners can benefit from combining a residential sale-leaseback with a lease option. 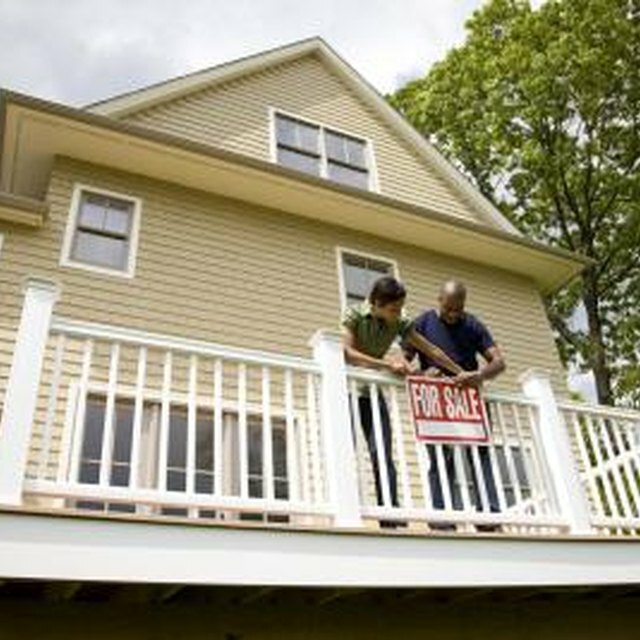 In a sale-leaseback, you find an investor who will buy your house from your lender at a short sale. Since the investor got a discount on your house, he can afford to rent it to you at an attractive monthly payment. In addition to renting the house to you for a set period of time, the investor can also give you a lease option so that you can buy the house back in the future.